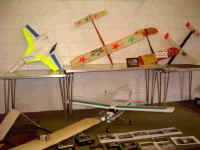 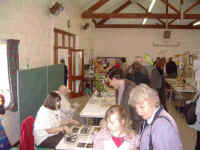 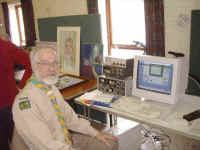 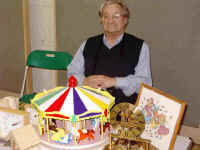 A Hobbies and Interests afternoon was held at the Social Centre on Saturday 16th April. 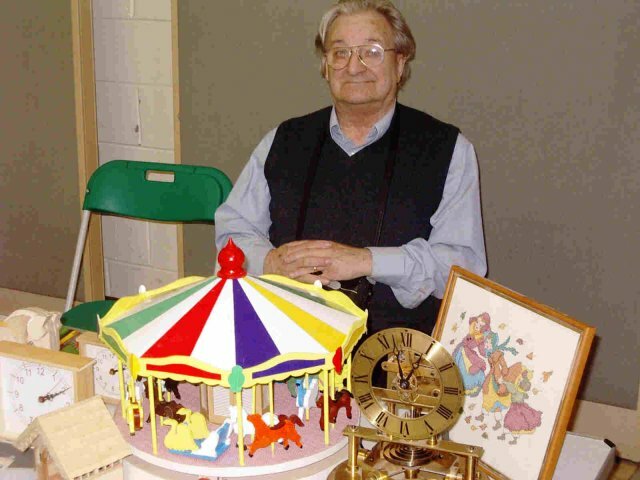 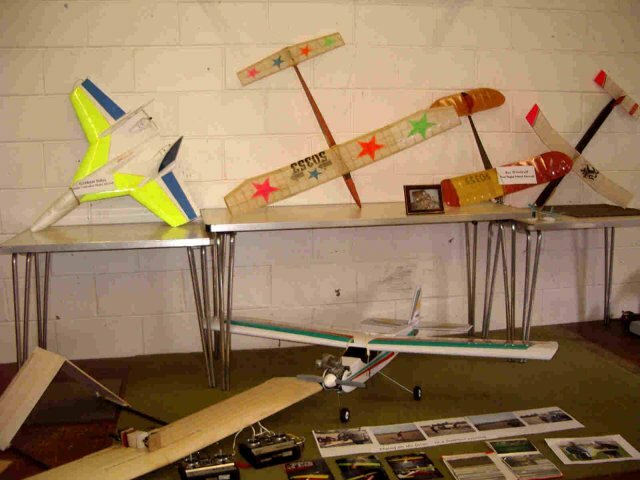 The idea was to give local people the chance to display something associated with their hobby or interest and share their leisure activity with others. 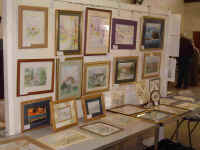 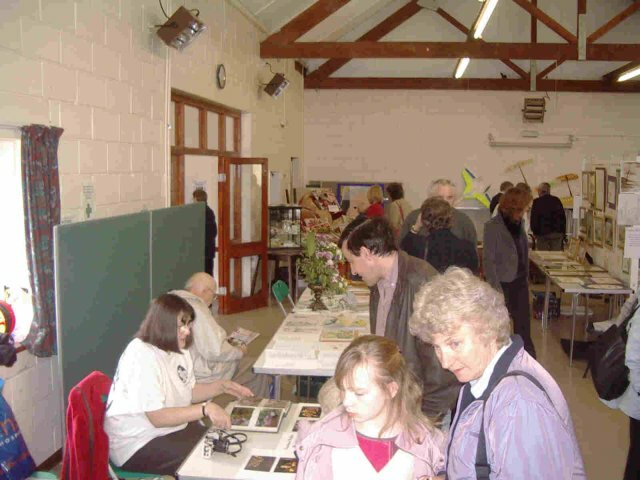 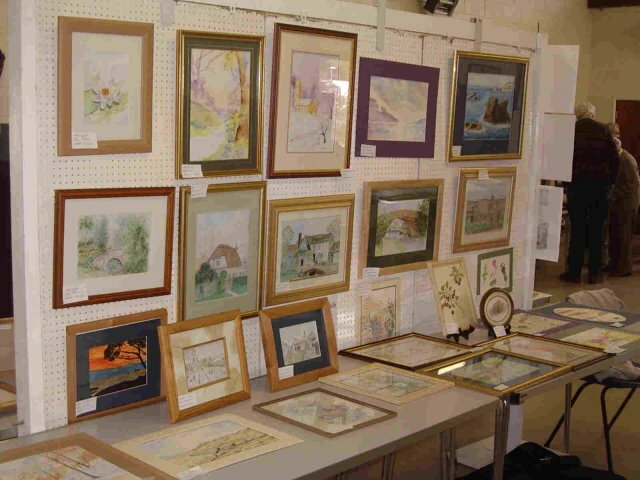 There was no charge to take part and a large number of people participated, with painting, radio comms, woodworking, tapestry, poetry, model aircraft, and cross-stitch being some of the hobbies on show.